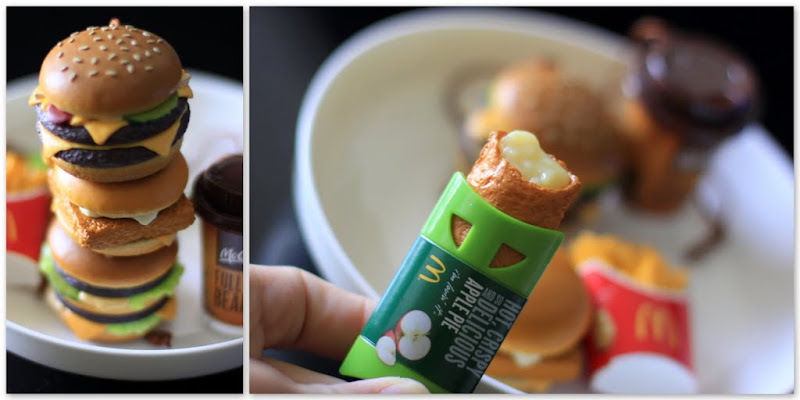 The new McDonald’s Mini Combos – get them at HKD10/each with every big combo meal. Don’t get too hung up by these evil yummy minis! SO CUTE !!! why singapore dun have ?